Check out our wide selection of commercial roofing styles and then give us a call for expert guidance and affordable installations! 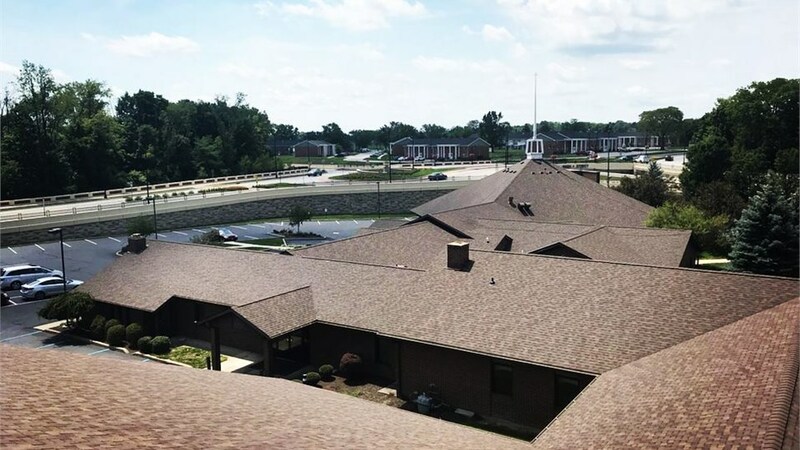 Compared to residential properties in Indianapolis, commercial roofing projects typically come in a much wider variety of materials and styles—which can be great for your budget and aesthetic but difficult in terms of making the right choice for your building’s specific needs. 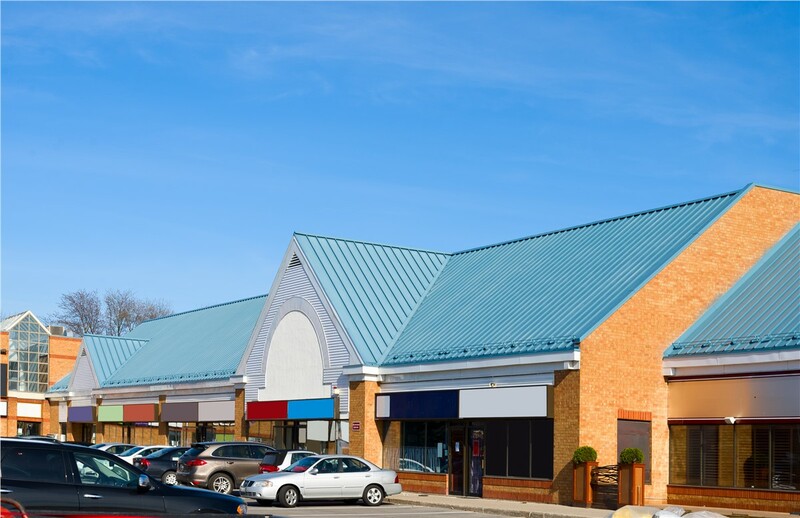 Whether you need help selecting the perfect design or you already know the type of commercial roofing you prefer, Cochran Exteriors is here to provide expertise and service from start to finish! 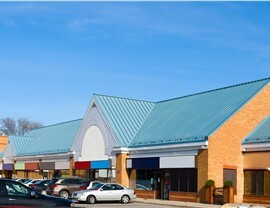 Multiple commercial roofing styles: TPO, EDPM, SPF, and more. Full-service installation and repair expertise. Long-term product and labor warranties. Flexible financing as low as $99/month. At Cochran Exteriors, we’re a family-owned commercial roofing company that always puts our customers first. When you choose us for your commercial roofing project, you can rest easy in the proven quality of our roof designers, installers, and project managers. In addition to BBB accreditation, our customer-first approach has earned us multiple “Super Service" awards from Angie’s List as well as Platinum Preferred Contractor status from Owens Corning! 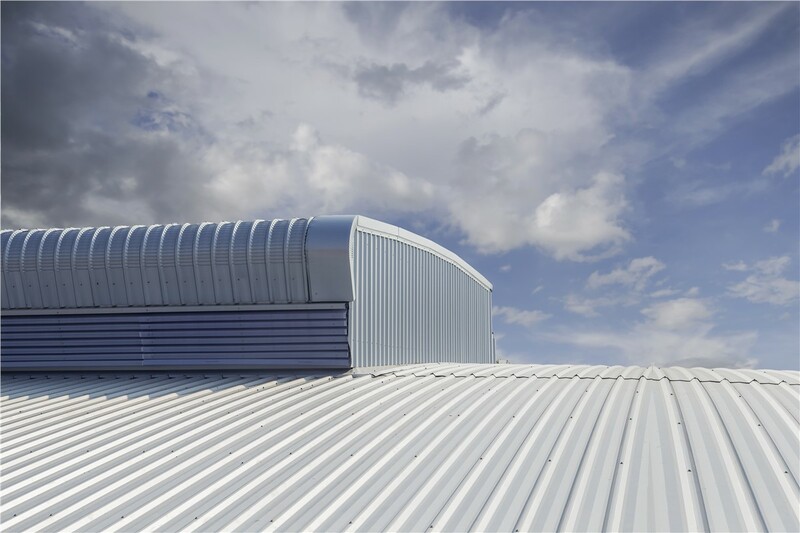 Metal Roofing: Metal roofing provides both energy efficiency and low maintenance, and it can be styled to mimic a number of other materials like wood and slate. 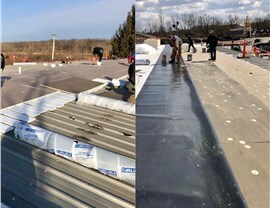 SPF (Spray Polyurethane Foam) Roofing: Popular for flat and low-slope roofs, SPF commercial roofing provides built-in insulation to reduce heating and cooling costs. EPDM (Ethylene Propylene Diene Monomer) Roofing: Sometimes called “rubber roofing,” EDPM is a single-membrane, black, flexible material that can be installed on flat and low-slope roofs. 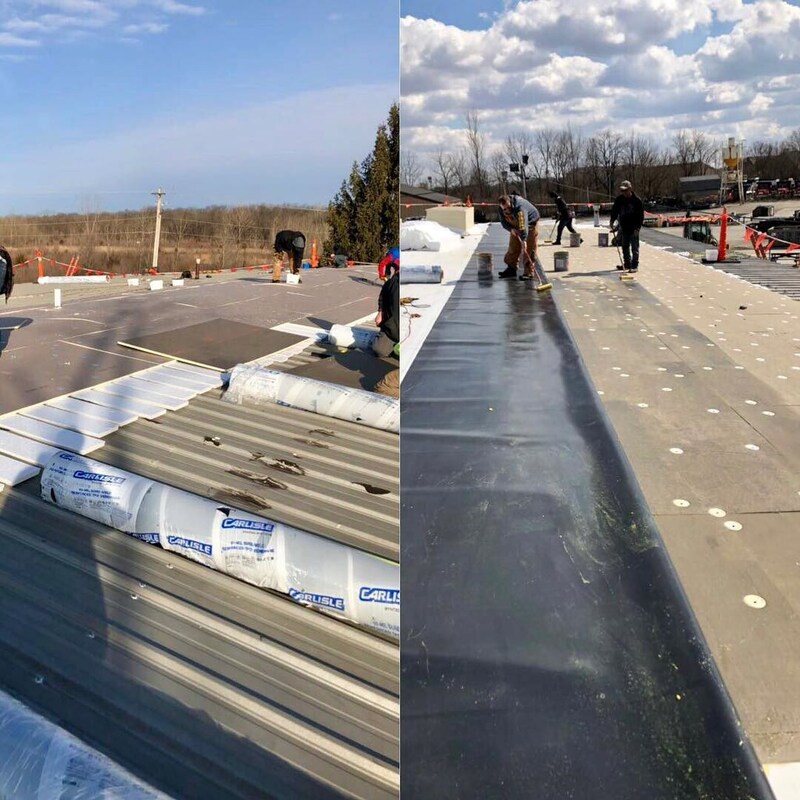 TPO (Thermoplastic Polyolefin) Roofing: Another single-membrane system, TPO roofing comes in large rolls and can be made in white to effectively reflect solar rays. Modified Bitumen Roofing: Modified bitumen is an earlier form of single-membrane roofing, applied with a heated torch. Asphalt Shingle Roofing: Asphalt is an ever-popular choice for commercial roofing as it’s very affordable and versatile in its design. 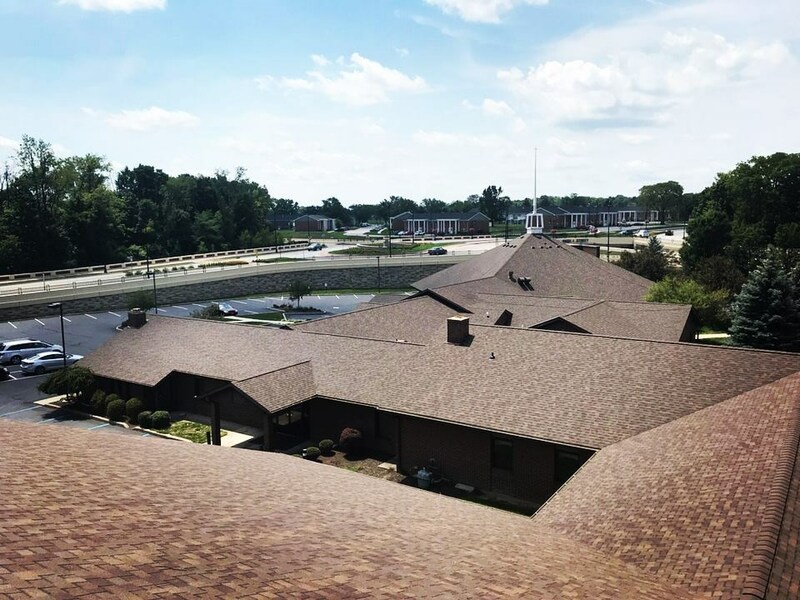 Roofing is one of the most important determinants of the cost and energy efficiency of any commercial building in Indianapolis, so don’t take a gamble on it! 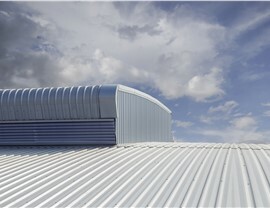 Work with Cochran Exteriors to get the perfect roofing style and design for your unique needs. To begin with your free on-site consultation and project estimate, call us or complete our quick online form now.